Established in 1858, the school has served its community across three centuries. 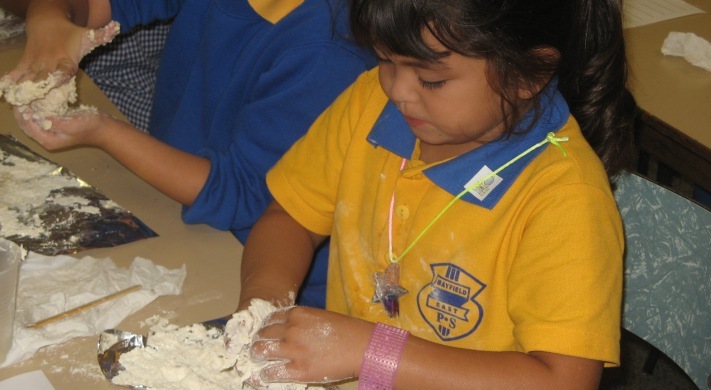 It has strong local support and nurtures a sense of belonging and involvement. . An on-going development of school programs in the areas of literacy, numeracy, resilience building and community involvement, has resulted in higher expectations and levels of engagement for students across the school.